The Dial Press, 9780385340854, 416pp. 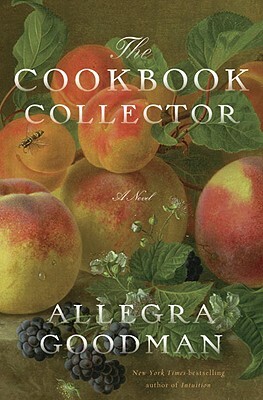 Allegra Goodman's novels include Intuition and Kaaterskill Falls. Her fiction has appeared in "The New Yorker" and "Best American Short Stories." She is a winner of the Whiting Writer's Award and a fellowship at the Radcliffe Institute for Advanced Study. She lives with her family in Cambridge, Massachusetts. For more information, visit www.AllegraGoodman.com or become a fan on Facebook. "Goodman is remarkably successful in creating rich, engaging characters and a complex story of love and identity."